Our education programs inspire curiosity and position students as creators. We offer exciting education programs for all year levels with close links to the current national curriculum. 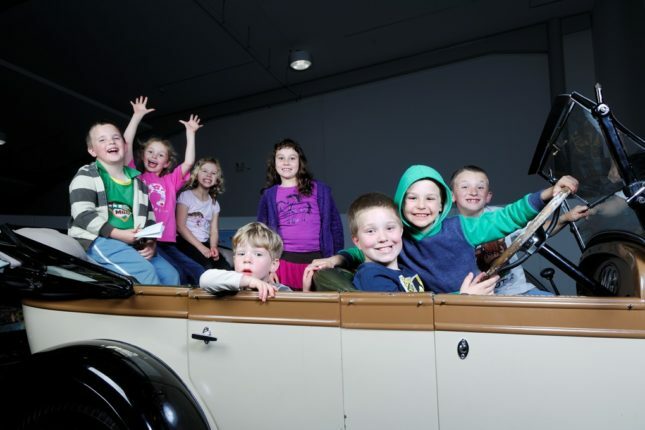 Students will develop skills in historical thinking and teamwork as they explore Australia's motoring history. 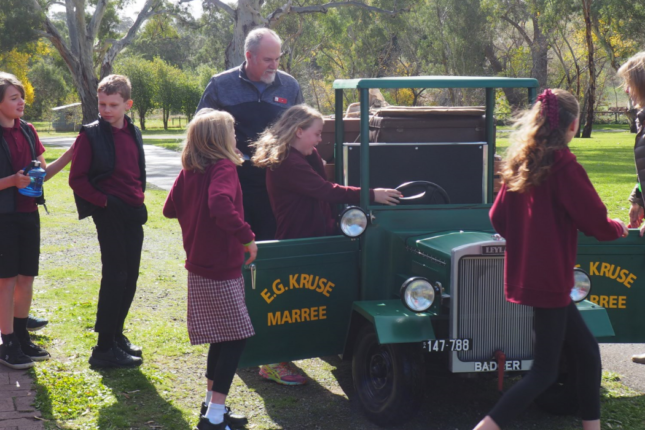 Students can participate in our education programs as an excursion to the Museum in Birdwood or our education team can come visit your school. Click here for our program costs and steps on how to make a booking. 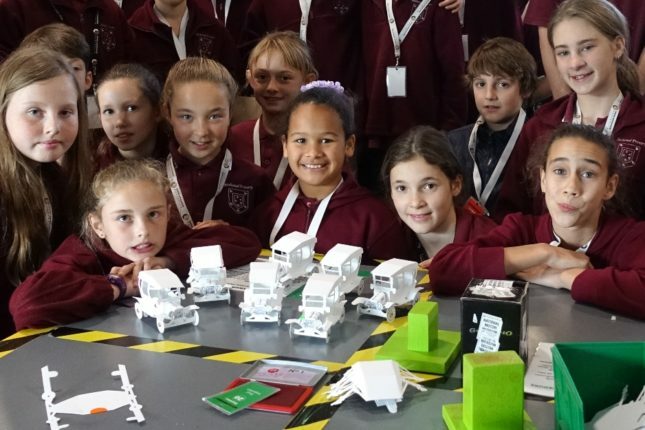 Over the school holidays let us entertain your OSCH or vacation care group with our hands-on activities that spark the imagination.